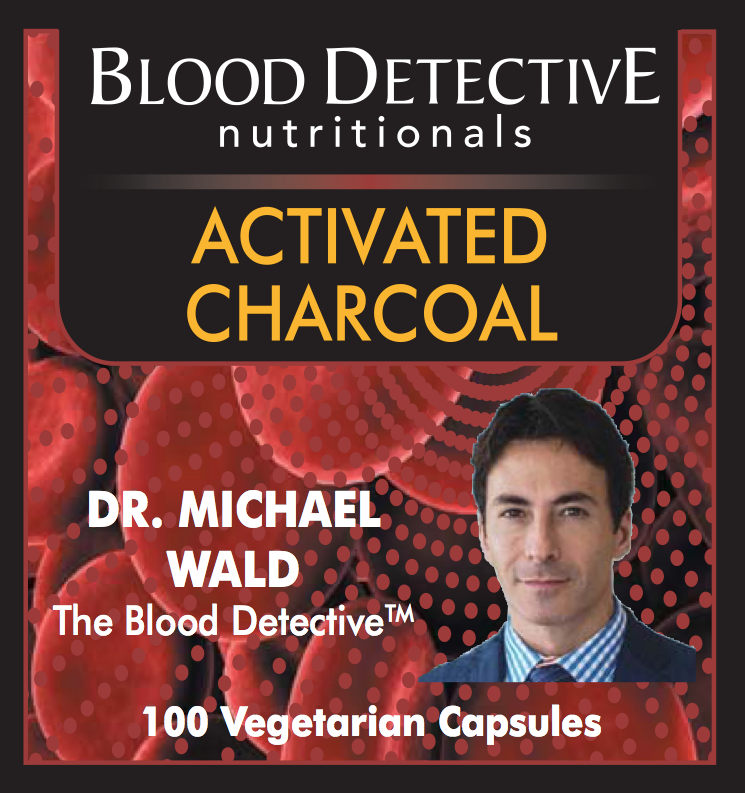 Active charcoal binds the poison and prevents its absorption by the gastrointestinal tract. In cases of suspected poisoning, medical personnel administer activated carbon on the scene or at a hospital's emergency department. In rare situations, it may also be used in a hemoperfusion system to remove toxins from the blood stream of poisoned patients. Activated carbon has become the treatment of choice for many poisonings, and other decontamination methods such as ipecac-induced emesis or stomach pumping are now used rarely. 1. Jump up^ "WHO Model List of EssentialMedicines" (PDF). World Health Organization. October 2013. Retrieved 22 April 2014. 2. Jump up^ "Charcoal, Activated". International Drug Price Indicator Guide. Retrieved 13 August2015. 3. ^ Jump up to:a b "Charcoal, Activated". The American Society of Health-System Pharmacists. Retrieved 23 April 2014. 4. Jump up^ Eddleston M, Juszczak E, Buckley NA; et al. (2008). "Multiple-dose activated charcoal in acute self-poisoning: a randomised controlled trial". Lancet 371 (9612): 579–87.doi:10.1016/S0140-6736(08)60270-6. PMC 2430417. PMID 18280328. 5. Jump up^ Rolland, Jacques L. (2006). The Food Encyclopedia: Over 8,000 Ingredients, Tools, Techniques and People. Robert Rose. p. 148. ISBN 0-7788-0150-0. 6. Jump up^ Stearn, Margaret (2007). Warts and all: straight talking advice on life's embarrassing problems. London: Murdoch Books. p. 333. ISBN 978-1-921259-84-5. Retrieved2009-05-03. 7. Jump up^ Michael M, Brittain M, Nagai J; et al. (Nov 2004). "Phase II study of activated charcoal to prevent irinotecan-induced diarrhea". J Clin Oncol. 22 (21): 4410–7.doi:10.1200/JCO.2004.11.125. PMID 15514383. 8. Jump up^ Gogel HK, Tandberg D, Strickland RG (Sep 1989). "Substances that interfere with guaiac card tests: implications for gastric aspirate testing". Am J Emerg Med 7 (5): 474–80. doi:10.1016/0735-6757(89)90248-9. PMID 2787993. 9. Jump up^ Elliott C, Colby T, Kelly T, Hicks H (1989). "Charcoal lung. Bronchiolitis obliterans after aspiration of activated charcoal". Chest 96 (3): 672–4. doi:10.1378/chest.96.3.672.PMID 2766830.